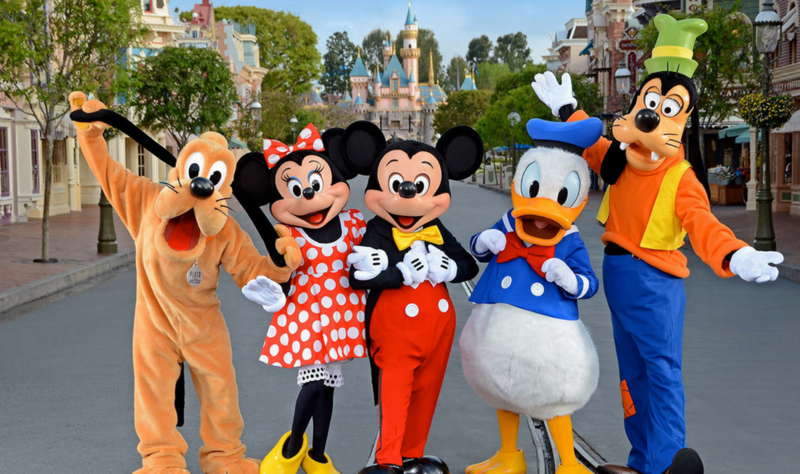 I’m so excited to be going to California in early March and of course, I’ll be making time for a visit to visit Disneyland! With it being the original park and me being a huge Disnerd, this has been a dream of mine for so many years. 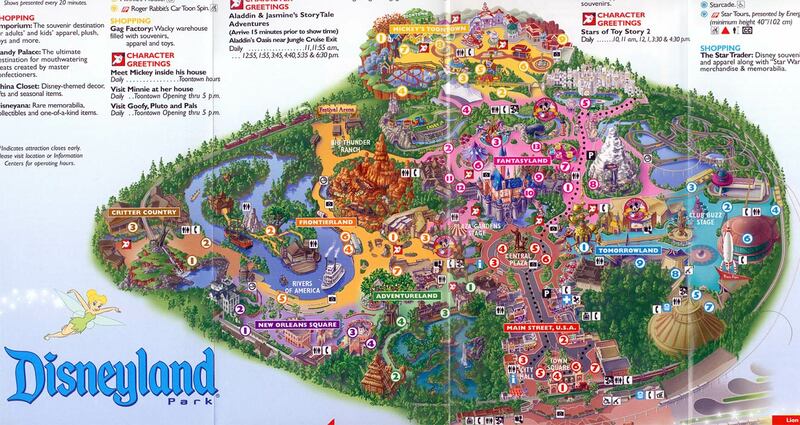 But while this may be my first time going to the California park, I’ve been to Disneyland Paris more times than you can count and even been to Walt Disney World twice. What I’ve found between my own experience and speaking to other people who have been to other Disney parks is that what to pack in your park bag is pretty much the same wherever you experience this magical trip. 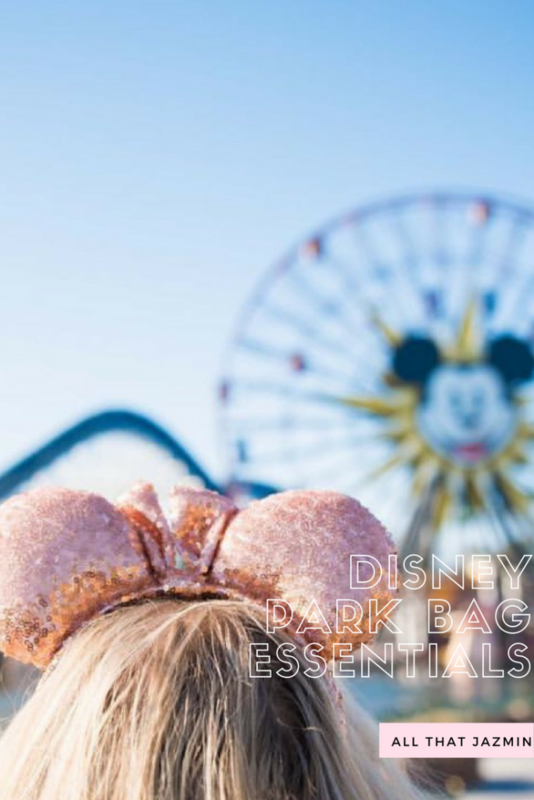 So, here are my Disney park bag essentials! What kind of bag should I take to the parks? I feel like this has varied for different people, but I usually tend to take either a backpack or a satchel which has plenty of room and different compartments to keep certain items safe. Some people who are pretty minimal tend to take bum bags (fanny packs to my American friends!) but I guess it depends. Why I favour a bigger bag is because being in a big park for so long, you are going to need some essentials. 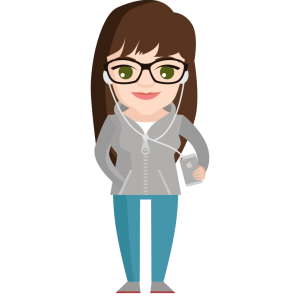 Plus, I tend to buy a bunch of little gifts which I keep in my bag, though there is the option for free storage for what you have purchased where you can go to pick up at will call. If you’re staying in a Disney hotel, you can also request for your purchases to be sent to your hotel to pick up when you return after your busy day. 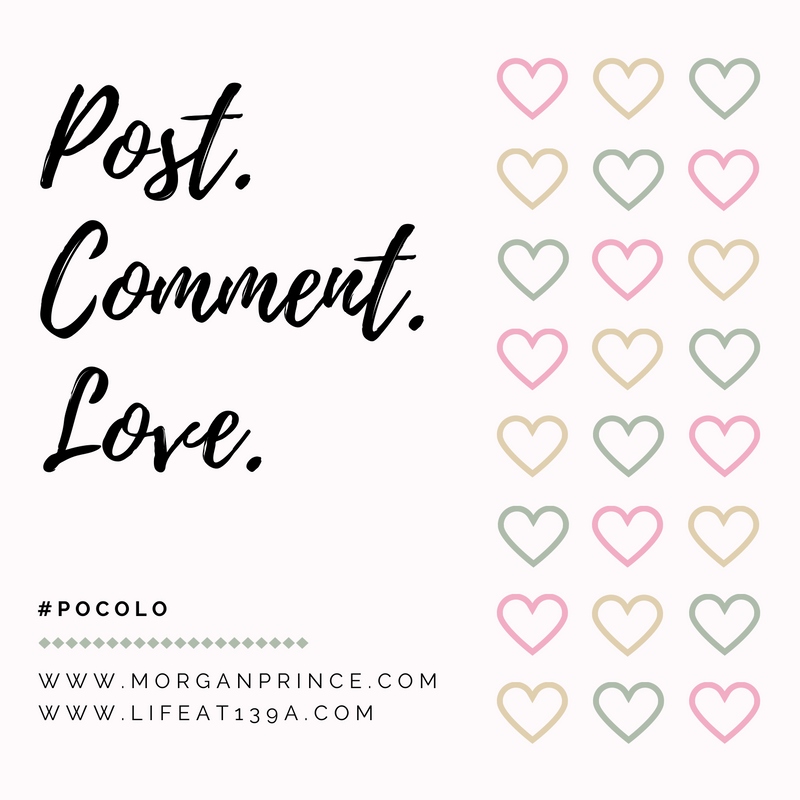 But like I said, you do still need some essentials with you throughout the day, so on a personal opinion – a good sized backpack is the way to go. I also try to make my bag Disney-themed to get into the spirit! Now that you have your bag decided, let’s get to packing! You should bring a small sized purse or wallet which can fit in cash, park tickets, one or two credit or debit cards and an ID or driver’s’ licence. 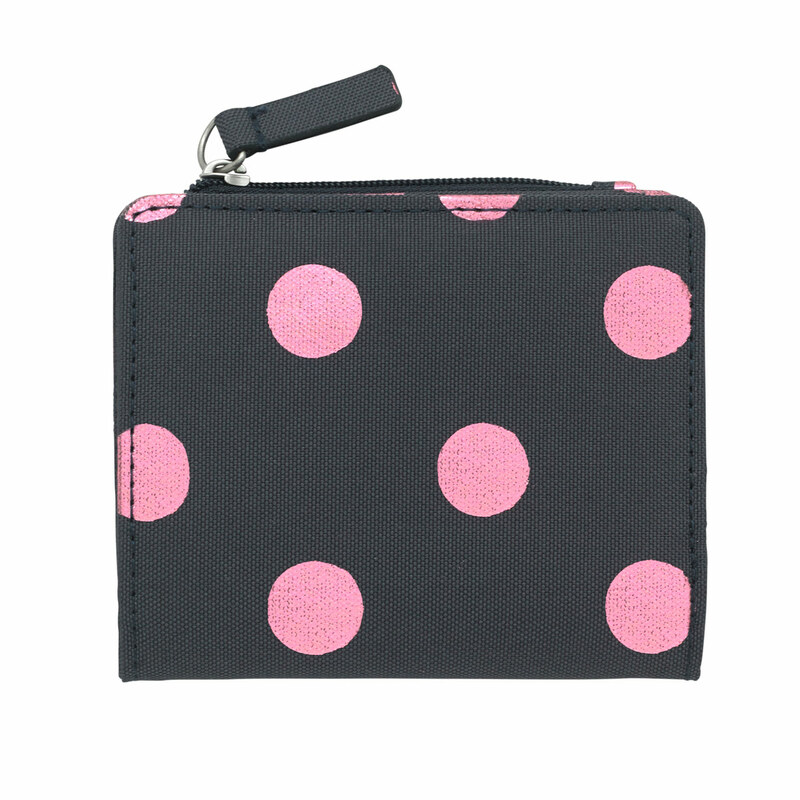 It’s ideal to take a different purse or wallet compared to the one you use daily as you really don’t need your library card or point saver cards! If you’re anything like me, you’ll be taking lots of photos on your smartphone for Instagram, Twitter, Snapchat – whatever! You can also get some great park-related apps which can be of great use. Your phone is pretty important and also ideal for contacting one another in the park to arrange meet ups or in case someone gets lost – it can happen. Park days are long days, so you’ll be using a good chunk of battery. A portable charger is ideal so you can charge on the go and with a lot of people in the parks, the odds on finding somewhere to plug your actual charger in is highly unlikely; plus, why would you want to sit there waiting for your phone, anyway? If you can get a case charger, that’s going to be of great use, but I tend to take a separate portable charger. 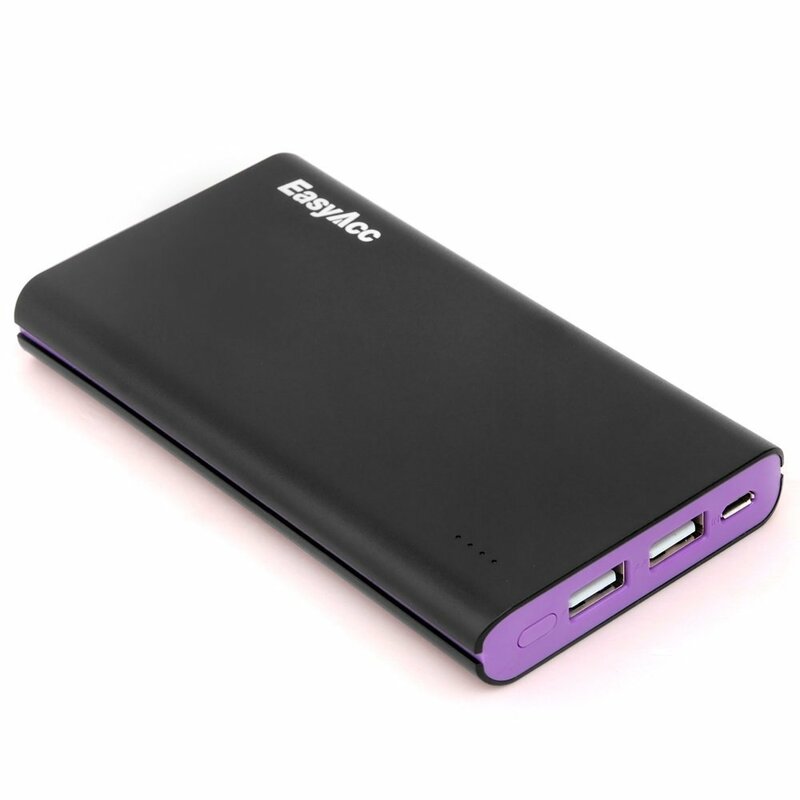 The one I’ve pictured above is the one I tend to use – EasyAcc 10000mAh Brilliant Ultra Slim Dual USB. It’s compact and can give you 5-6 full charges, depending on the phone. It usually just sits at the bottom of my back until I need it, which then I typically slide it into a pocket if I need my phone while charging. Sunscreen is so important! 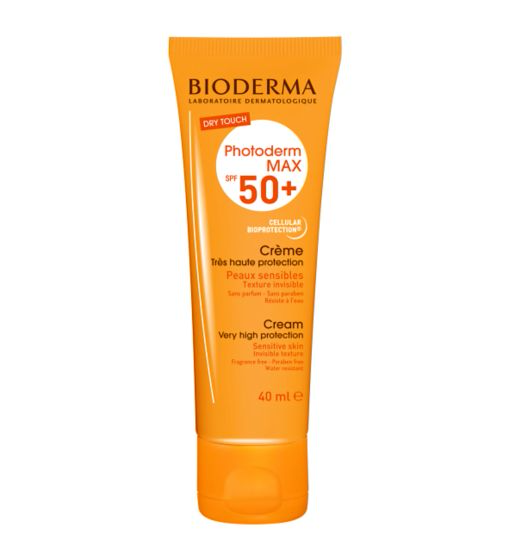 With the American parks being located in some of the hottest locations and Paris’ summer season also being very sunny, it’s a good call to pack some sunscreen – I’ve recommended the Bioderma Photoderm MAX SPF50+, but it’s usually best to get advice depending on your skin. 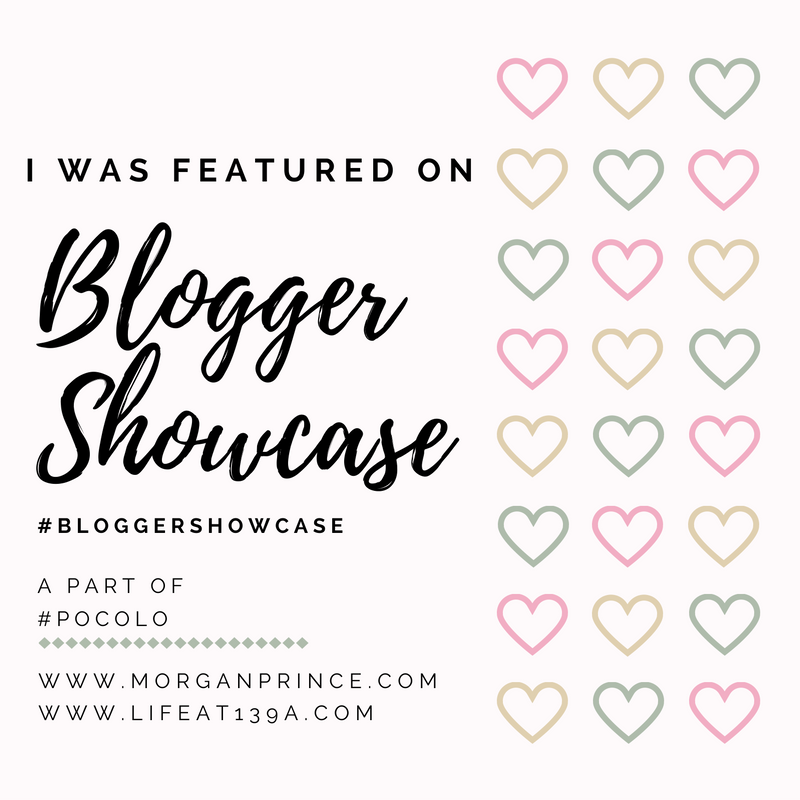 Another tip if you wear makeup is to put an SPF moisturiser or foundation on instead of using actual sunscreen on your face; I’ve heard a lot of good reviews about La Roche-Posay Anthelios Anti-Shine SPF50+. I know I said I use my phone for photos, but I also like to take a digital camera for really nice photos. I took my DLSR to Disneyland Paris one year but because I’m so hands on in the parks, it got in my way. It depends on the kind of trip you’re taking, but I think the best bet is a small digital camera. 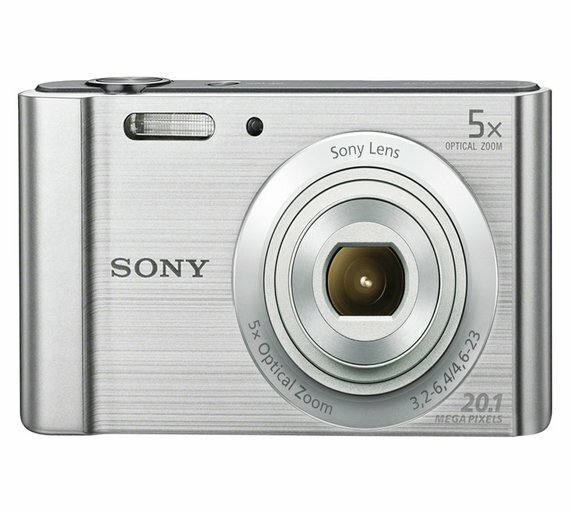 The Sony Cybershot W800 20MP 5x Zoom Compact Digital Camera is a nice inexpensive camera but still of a good quality to capture magical moments on your trip and pretty compact for your bag. I’d also recommend a spare SD card just in case there’s a lot of moments you want to capture. Not one I typically take, but I know for any family on a budget, the park snacks are expensive and money is tight if you want to spend in other areas. I know so many families who make “snack packs” which is adorable. 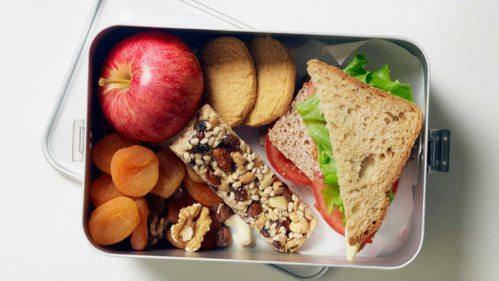 They’re sandwich bags filled with snacks to keep you going throughout the day. Some people even take actual meals because Disney does allow you to take packed lunches. However, I usually make sure to save for meals in the park because personally I find it’s part of the experience. But, to each their own and this is a definite money saver. It’s important to keep hydrated throughout the day and much like snacks, drinks are also expensive. The good thing is that each food kiosk will give you a free cup of water in which you can fill up your water bottle. 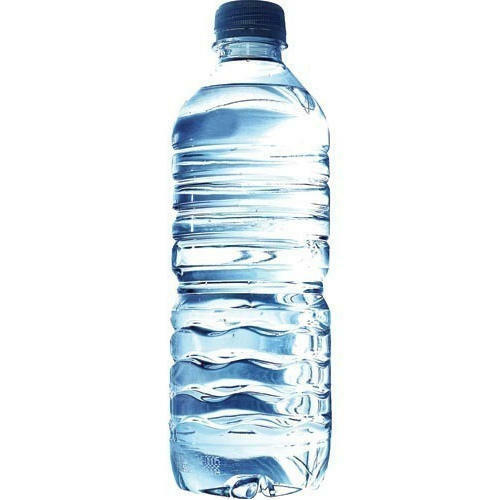 I personally like buying actual bottles of water but some people will prefer to take a refillable water bottle and their idea is probably better than mine! I’m making sure to get my prescription glasses next month ready for the trip. 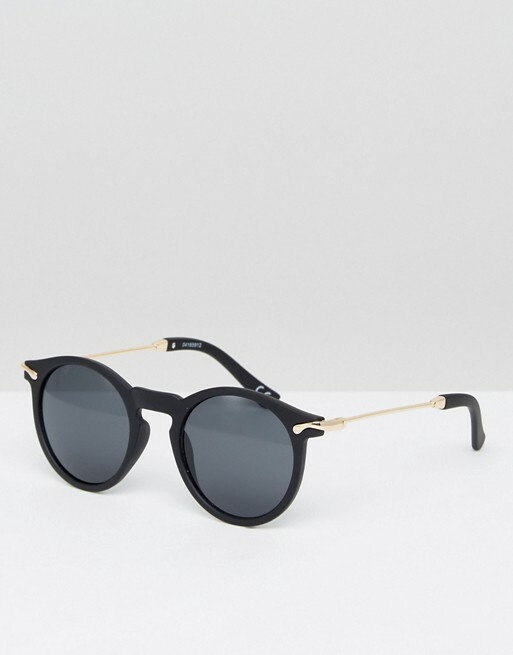 Sunglasses are one of my must haves for Disney parks, so I recommend it to you, too. Hats are also a great idea, but with such thick hair I don’t usually bother (unless it’s a hat from the park, of course). I love these ones because they go great with any outfit and are really inexpensive. If you’re like me and don’t like to use public soap, then hand sanitizer is a must! It’s also great for those who love to snack their way around the parks because as much as they look and taste good, it can be messy. 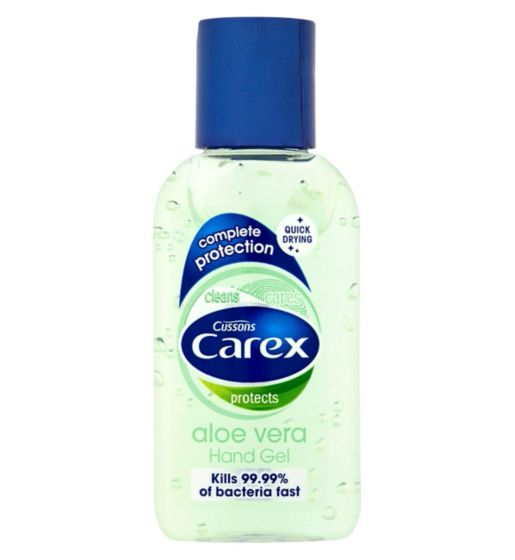 Boots have Carex for just £1 so it may be worth stocking up! Though Disney Park do offer first aid for free, it’s a time saver to have things with you. 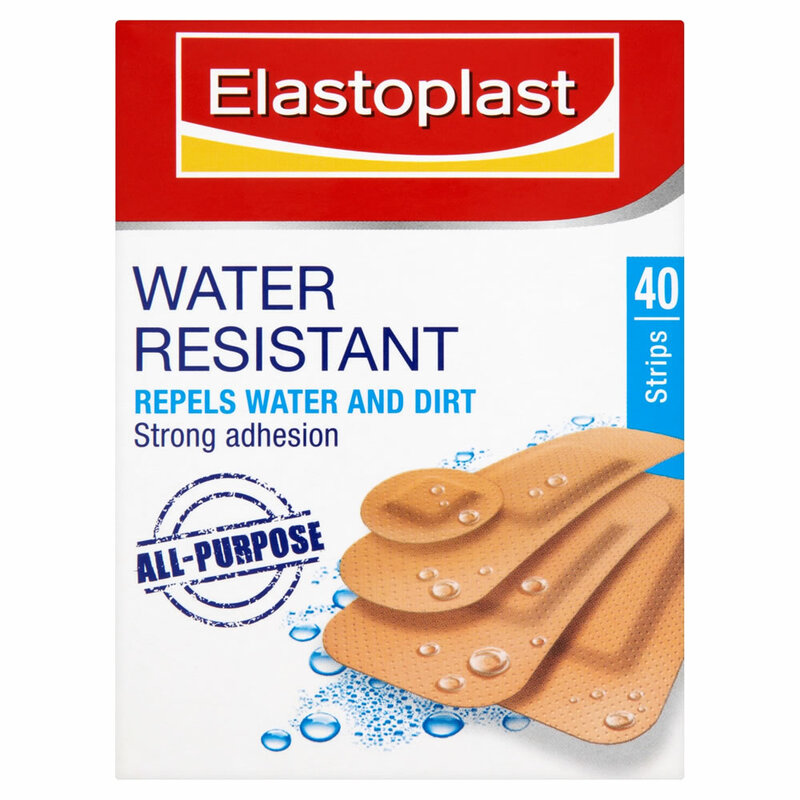 Painkillers like ibuprofen or paracetamol along with some plasters is definitely a good shout. This is a definite must for those with younger kids. You have to seize the opportunity of a photo opp and autograph session with your favourite character. Don’t worry, nobody will judge you if you’re not a little kid but still want to take one for you! 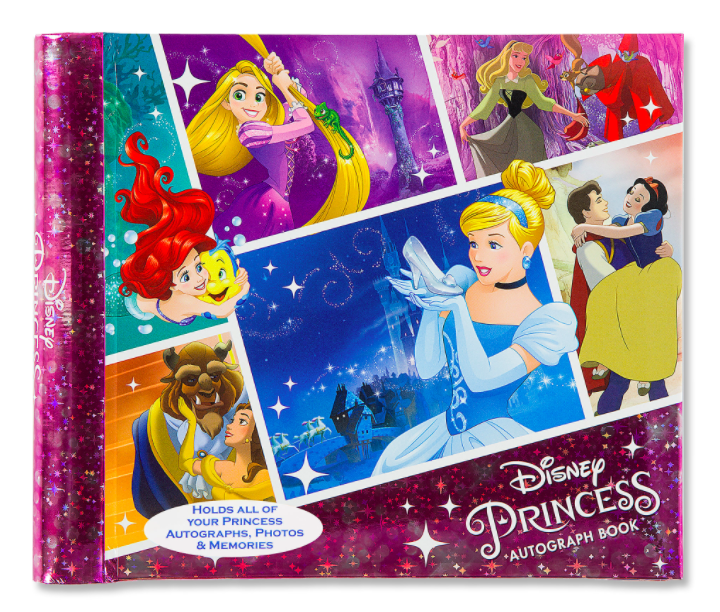 I love this Disney Princess Deluxe one because you can also store your photos in there and write about the characters. Particularly for the hot weather – especially in Walt Disney World – these fans are so good. 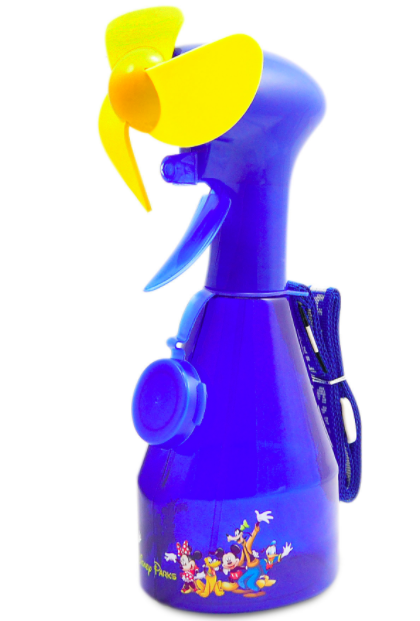 Just fill them with water and you can spritz mist as well as use the fan. I usually wear mine around my neck but you can keep them in your bag, too. Even though I pretty much know my way around Disneyland Paris like the back of my hand, I still pick up maps – especially when there’s new attractions! They’re important to navigate your way around the parks as well as arranging meeting points. Plus, they’re free at the entry and around the park and a great souvenir! I hope you have a magical trip! 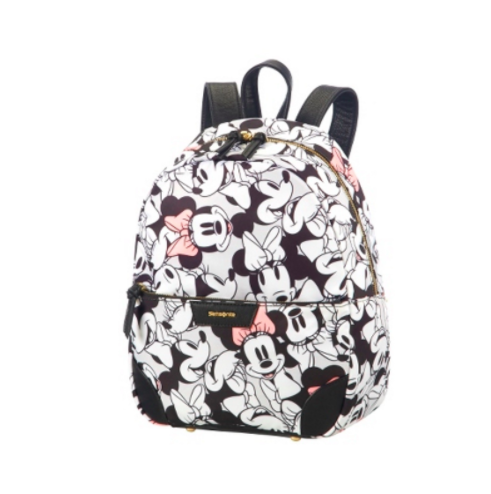 What are your Disney park bag essentials?